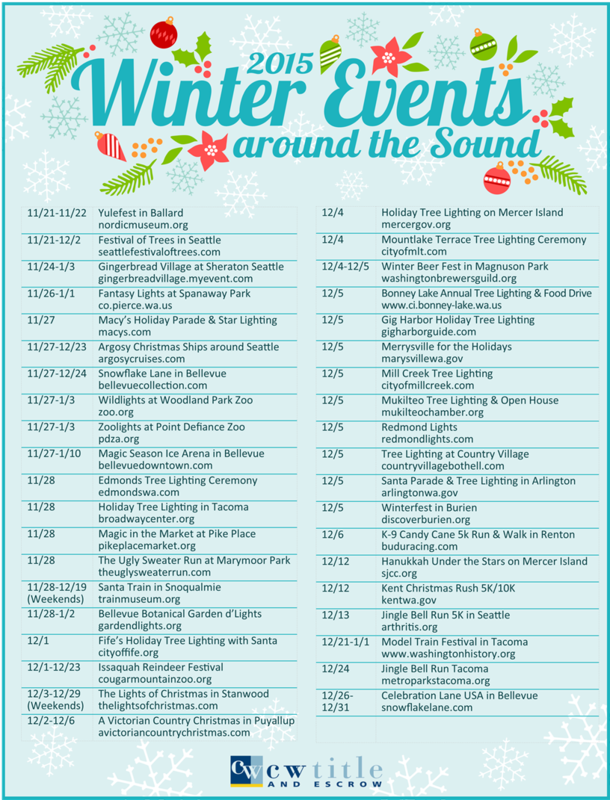 Check out what is happening in the Puget Sound area for the holidays! There are so many things to do! I’m definitely going to go to see some lights. What about you? !